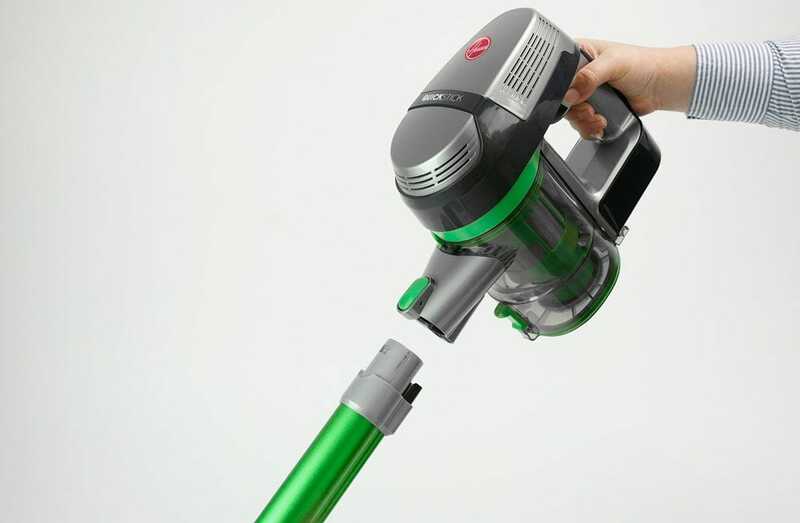 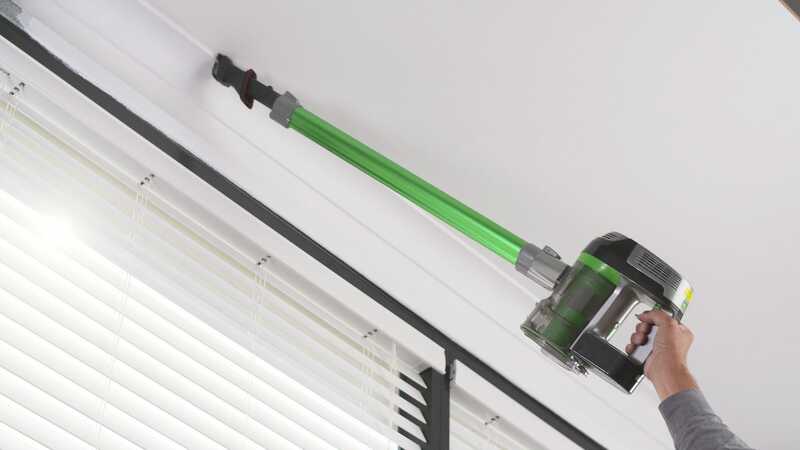 The Hoover Quickstick has been designed for those who want the convenience of a powerful cordless vacuum without the heavy weight. 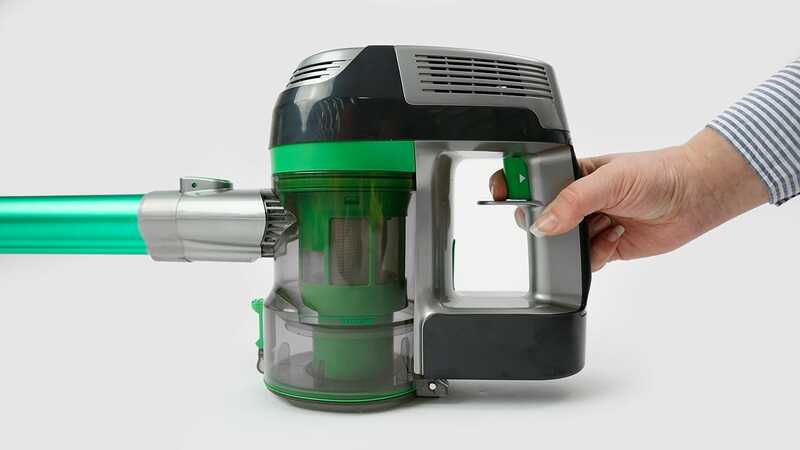 The powerful motorised powerhead effectively removes dirt and dust that is deeply embedded in your carpets. 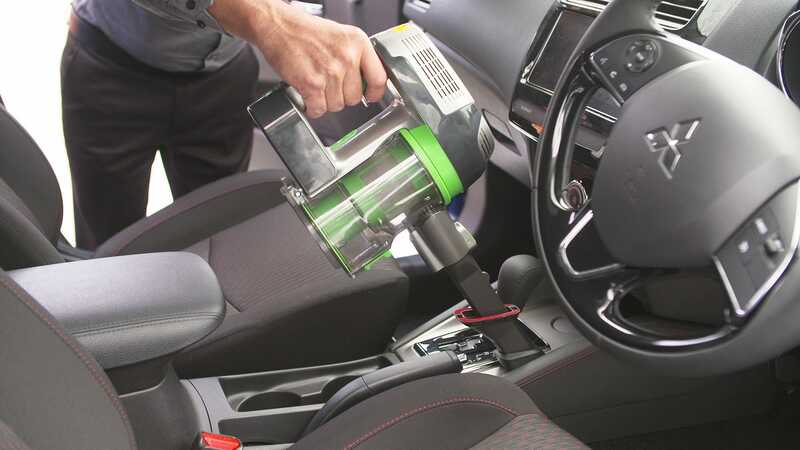 Pet hair is no match for the carefully-designed brushes. 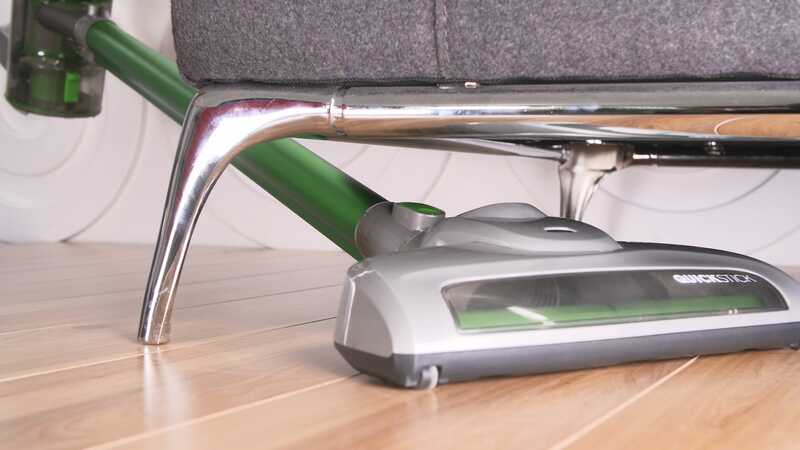 Easily converts to a handvac for convenient above floor cleaning. 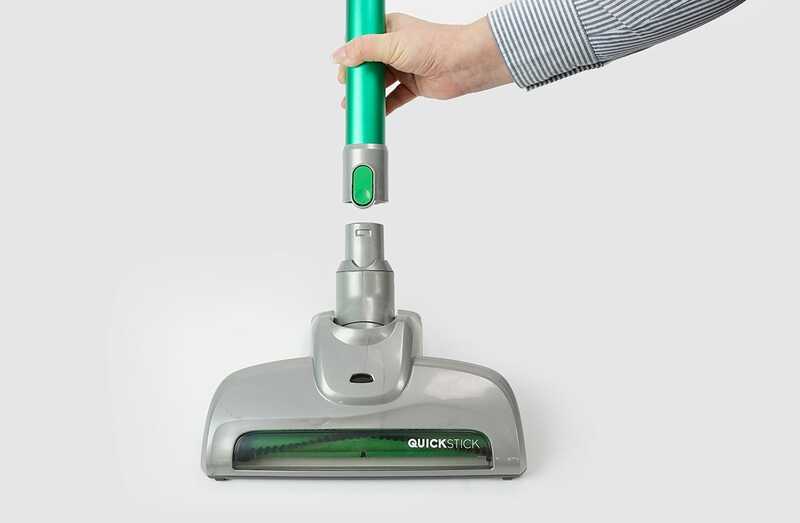 The Quickstick Handstick vacuum comes with a 1-Year Hoover Warranty.